December 8, 2011 – Lies. | What I got rid of today. ← December – Books on thought, thoughts on books. December 8, 2011 – Lies. 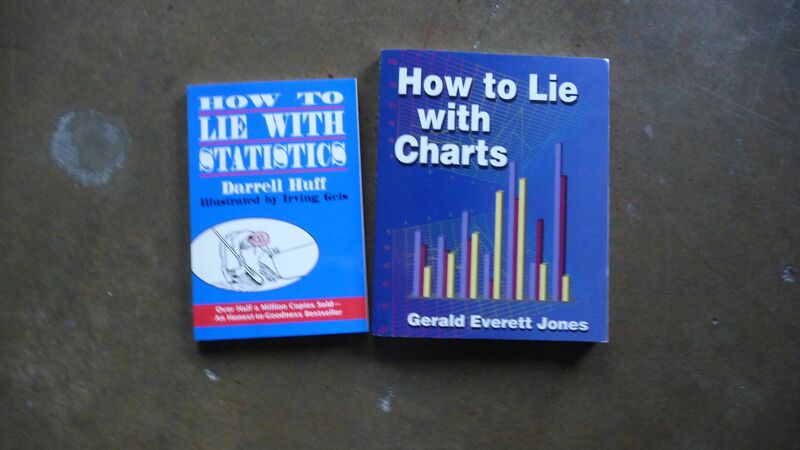 Today, I RID these books about lying to get what you want in business. Wow. Suffice it to say…with the never-ending stream of news about bank bailouts, shady business practices, etc…the world could do with fewer business lies. So, today…off these books go. And hopefully, so do the lies. 2 Responses to December 8, 2011 – Lies. December – Lies. at first glimpse I thought ~ no, not on December. Congratulations! Blame it on the statistics, it’s always been that way. Lying doesn’t work. An investment banker recently called my office and told my assistant it was “urgent.” And when I called him back he told me we had to meet for once-a-year compliance. HIS compliance, maybe. When we met he proceeded to give me a sales job, despite my telling him upfront I did not have the time nor the mental attention to the an investment “big picture” meeting. Needless to say, he ignored me. I finally drew the line when he asked me how much I make. He lost a potential client.